By nature the Red Dragons are the greediest as they have an insatiable love of money and treasure. They are in constant search of treasure and will find it by any means possible. 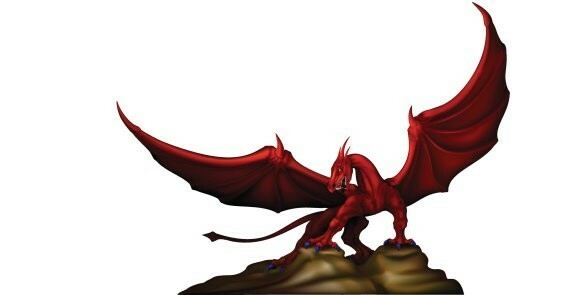 By nature the Red Dragons are the greediest as they have an insatiable love of money and treasure. They are in constant search of treasure and will find it by any means possible. They feel about your money as their own and with that advantage they will always work, tirelessly, to grow your fortune! It is their main goal and lot in life to seek out money in every nook and cranny. They also have extremely useful magic traits... the first being able to Locate any object (this comes in handy for those of you who lose things often), this trait is imperative to their being able to find fortune and find hidden, secret, or lost artifacts. The second trait being the power of Suggestion. They use their power of Suggestion to talk humans and creatures into whatever they want... they need this ability to talk humans and creatures out of the money and treasure. They will use this power to force your will and thoughts on anyone you wish. As spirit companions their influence in your life is nothing but positive and uplifting for all areas of your journey! This male Red Dragon spirit’s name is Ilman. He is 884 years, he has dark-red scales and light-blue eyes, and has large wings. 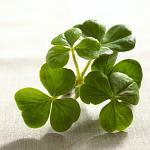 He is a fearless and intelligent guide who will help you in matters of prosperity, good luck, and happiness. He is expressive, supportive, and will give you ideas when it comes to prosperity, happiness, and working with more diverse & creative methods. He is an entertaining and funny friend who will help you see power in your journey. He communicates well through visions and dreams.